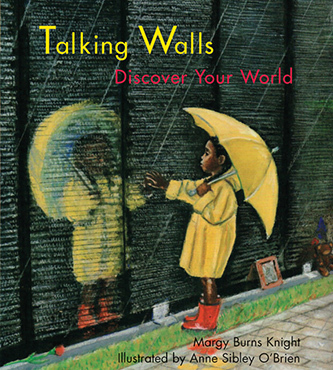 The jacket of Talking Walls Discover Your World shows the inspiration for the book, the Vietnam Veterans Memorial Wall. 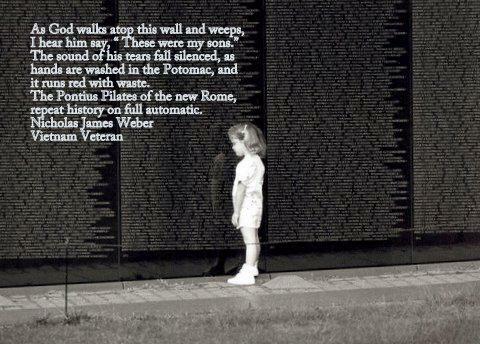 In the fall of 1990, I listened to poet Doug Rawlings, co-founder Veterans for Peace read his poem, The Wall . 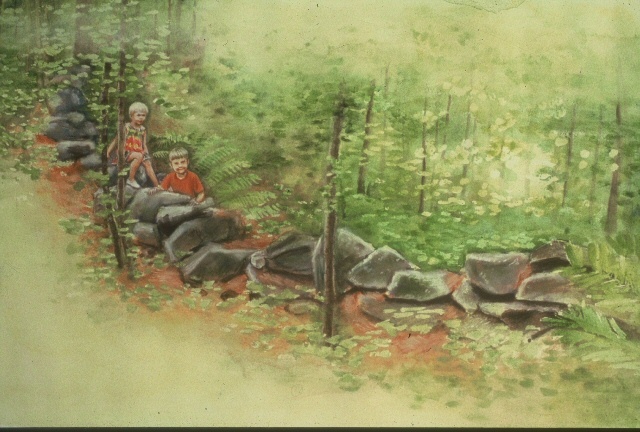 As he read I thought about other walls and their stories and turned to my friend Elizabeth and told her that I might have a good idea for a book. 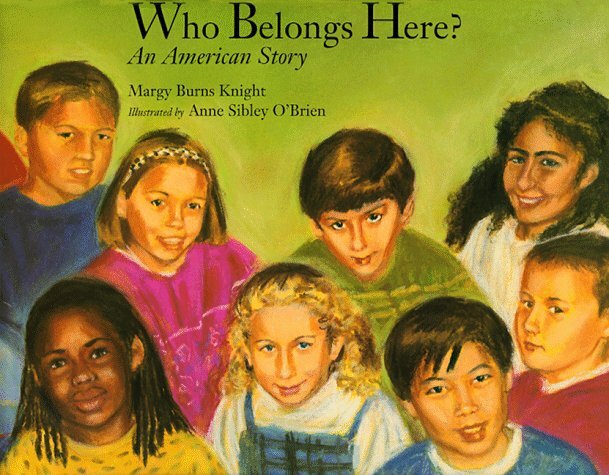 In my book Who Belongs Here? 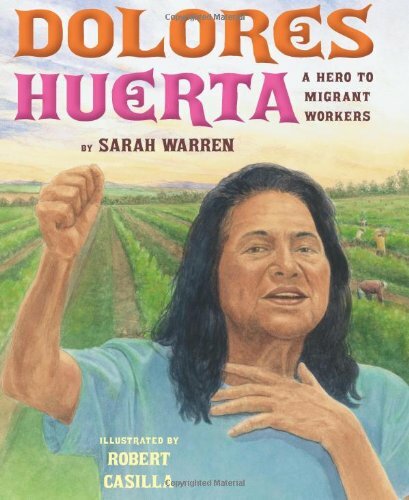 I wrote, Dolores Huerta and many others are working with the United Farm Workers of America, so that all farm workers can be healthy, safe and treated fairly. 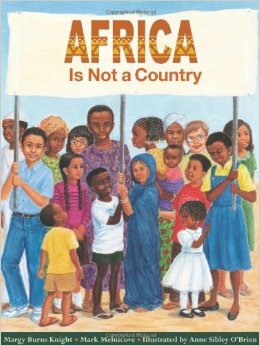 I just bought this book by Sarah Warren. 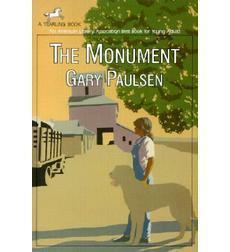 Let me know if you have read it with your students. 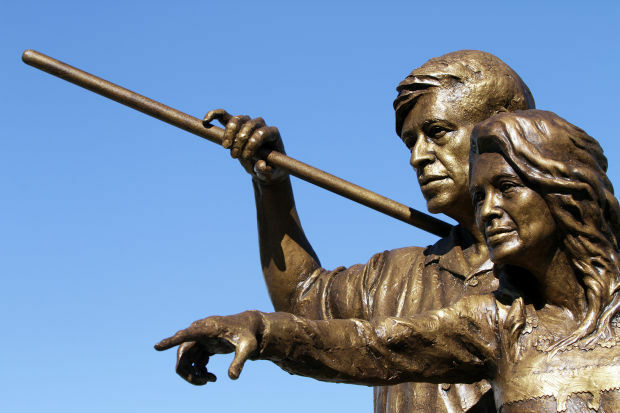 A town wants a monument…..will it be a wall? A year without Polio on the African Continent! Letters left at the WALL!